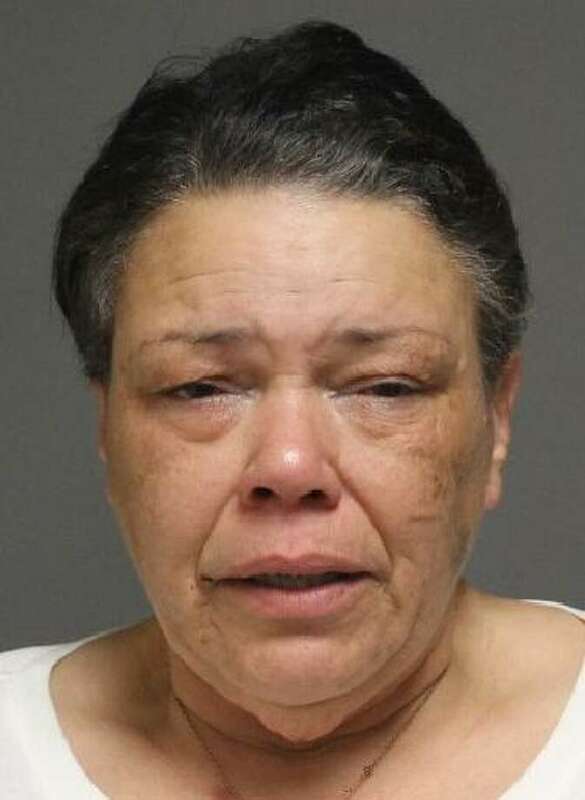 FAIRFIELD — A Bridgeport couple was arrested Friday night during a stay at the Circle Inn on the Post Road. John Valakas, 65, and Dawn Diaz, 51, were both charged with third-degree assault and disorderly conduct after another guest called police to report people screaming in a nearby room around 11 p.m. Feb. 9. Valakas said Diaz jumped on him during the argument over their mail, while Diaz said Valakas bit her on the leg. He had scratches on his forehead; she had a small bite mark on her leg, police said. The couple lives on Butler Avenue and had been staying at the hotel temporarily, according to the police report. They were released after each posted a $5,000 bond and are scheduled to appear in state Superior Court in Bridgeport Feb. 13.